Security is a major concern all around the world. Shops, restaurants, and your homes are liable to get robbed if you’re not vigilant. Businesses and private properties rely on smart security systems to keep themselves protected at all times. 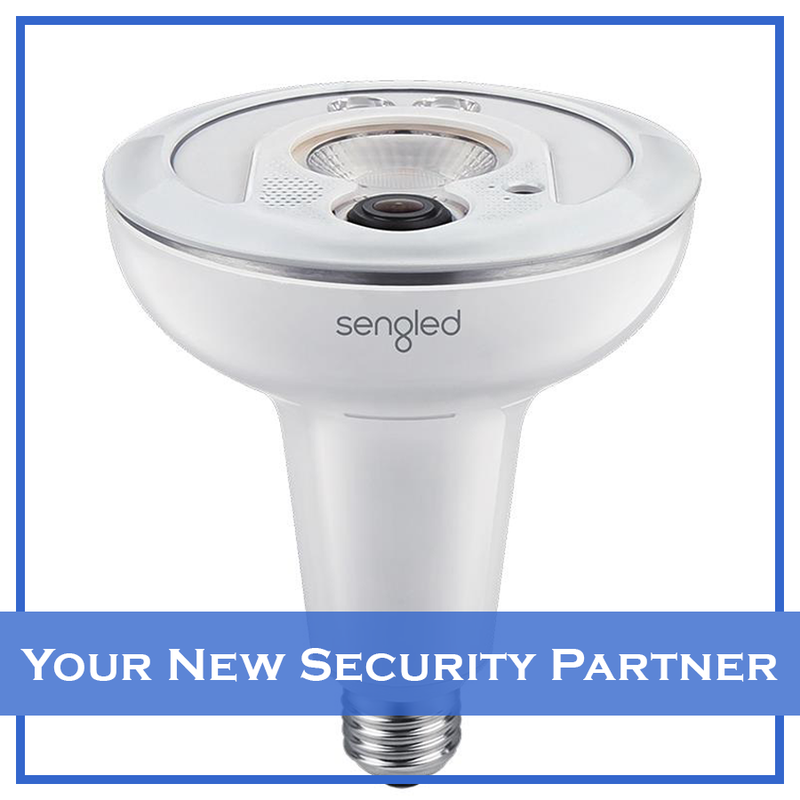 One of the best wireless HD security cameras available on the market is the Sengled Snap. 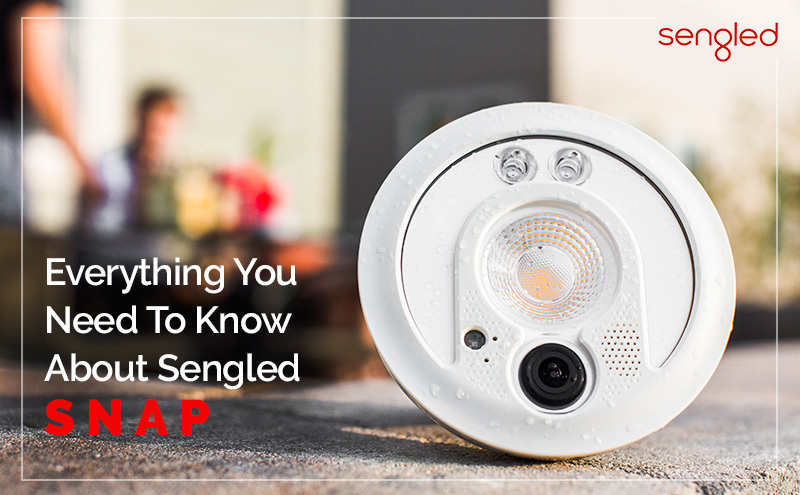 Today we’ll take a look at all the salient features of the Sengled Snap and why it is one of the most purchased security systems in Australia and around the world. This era is a smart era, things around us are turned into smart things. Starting from your cellphones to connectivity, cars to payment options, then why should your home be left behind in this race of smart things. 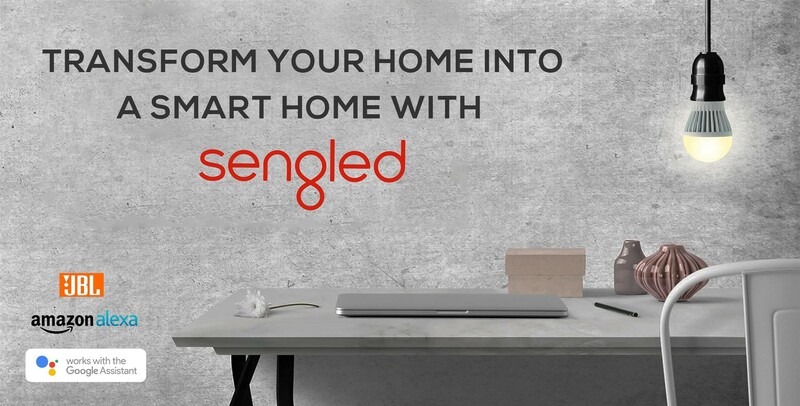 Sengled is here to with a solution to the smart homes, it’s a smart home lighting company who is taking an initiative to transform your home into a smarter home with its advance smart lighting options. 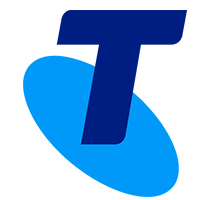 Let take a quick look on some of their products which surely gonna amaze you with its features. 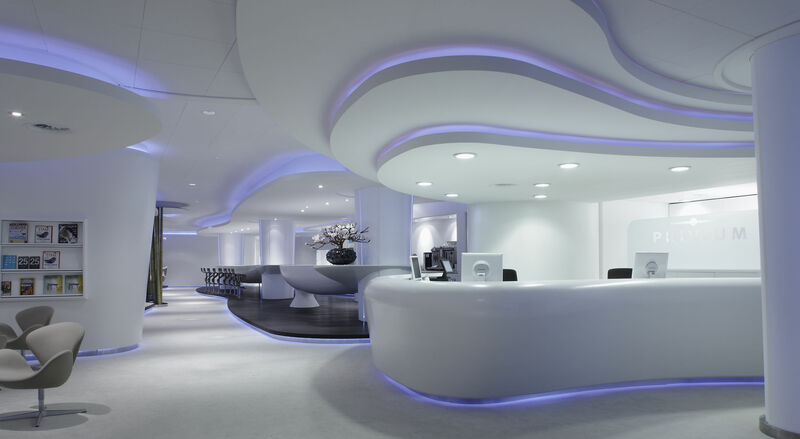 While LEDs have been used quite extensively in vehicles and outdoor lighting. Its use in the home decorating space has been quite limited. This is in most part due to the expensive nature of LED lights and their fittings. But not anymore. Sengled has introduced some revolutionary affordable LED smart bulbs for your home that has truly revolutionized home decoration for the better. Here are some truly inspirational home decorating ideas.